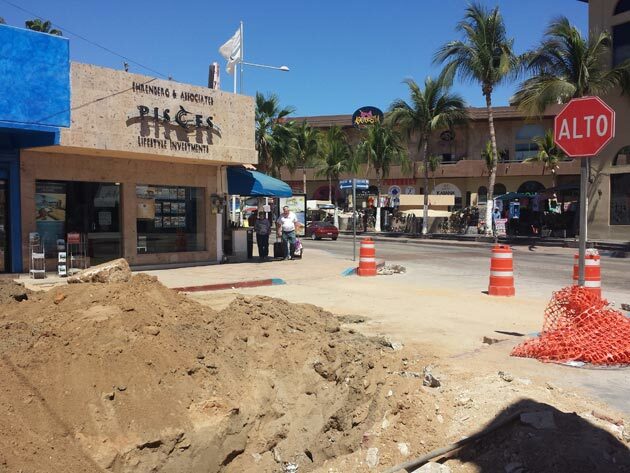 If you have walked the streets of the Cabo San Lucas center recently, you have noticed that most of streets in the heart of Cabo downtown are under construction. What are the works about, and how long it will take to repair the streets? Our Property Manager Adriana Salinas shares some insider information, which I hope you will find useful. Saturdays are probably my favorite day of the week. Saturday means that the weekend has just started, and Sunday is still yet to come. 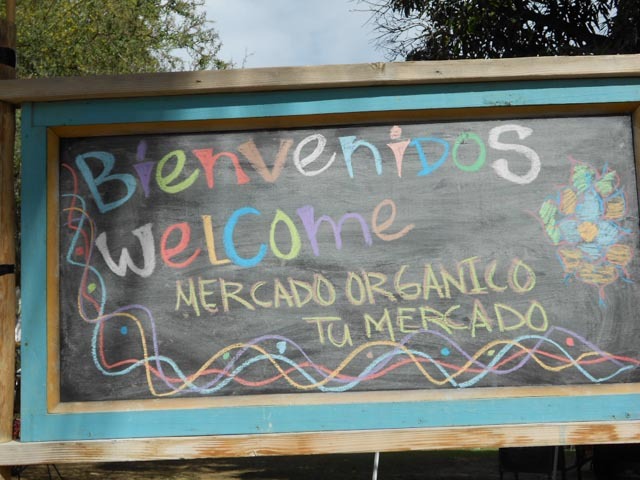 I love spending quality time with my family and one of our favorite activities each Saturday is visiting the Organic Market in San Jose del Cabo. 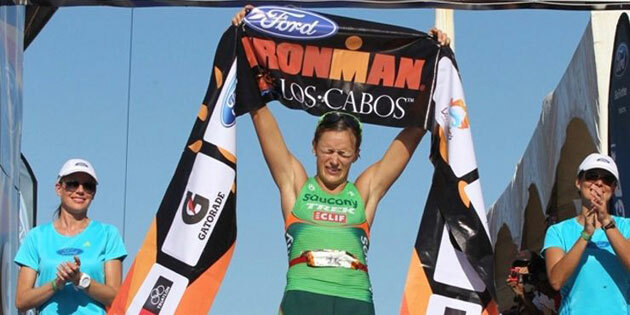 Having friends in town is always a great excuse to have a tour around Baja and visit places, which I always wish I had the chance to visit more often. 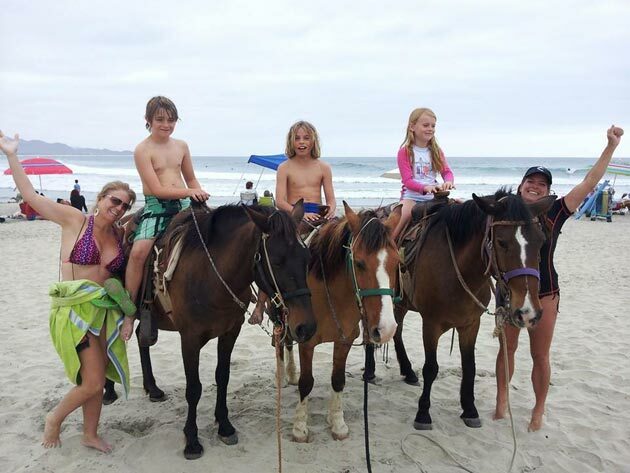 This past weekend we decided to take our friends for a fun tour from Cabo San Lucas to Todos Santos, and show them some of our favorite spots and Baja lifestyle.